Number 1 on the Central Coast for service and reliability, and we are prompt and professional. We were established in the mid 1970’s, and now with a new generation owner. Government endorsed technician, fully insured. We specialise in accurate fault finding based on years of experience that will save you dollars. 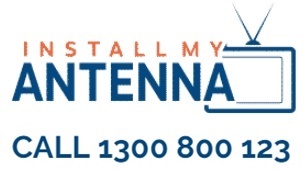 With a proud history spanning over 35 years, Install My Antenna is the trusted domestic and commercial digital TV antenna specialist for households and businesses across the wider NSW Central Coast region. 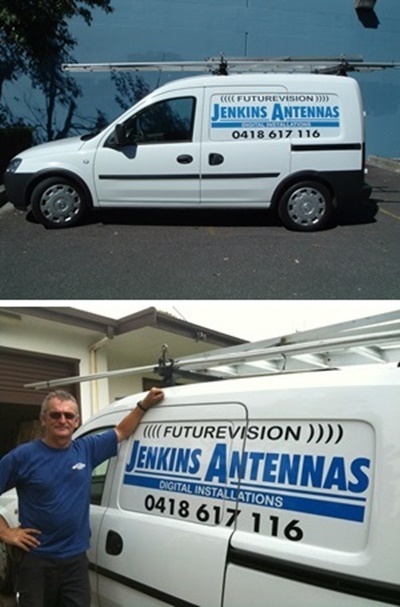 Our experienced local technicians provide a fast and reliable service for antenna installation Central Coast wide. Providing a comprehensive 25 year antenna guarantee to all customers when you enlist our aerial installation and repair services, you can rest assured that our qualified teams of TV aerial installers and fitters will go above and beyond to ensure you get nothing less than perfect reception for your television. Take your entertainment to the next level – with Install My Antenna’s cost-effective packages and budget-friendly prices, you won’t have to settle for less. Get free access to more than 30 Freeview channels now available following the government’s nation-wide digital switchover. Never miss any live sports action, the latest episode of your favourite reality show or the nightly news update again; contact the Central Coast antenna installation and repair experts for a FREE quote now. Install My Antenna is dedicated to providing your home or business with a comprehensive range of television antenna and related TV and communications solutions. Whether you require a digital TV signal booster installation or an extra TV outlet to watch all your digital TV shows from your bedroom or living area, our specialists will provide you with complete peace of mind and a perfect viewing experience. For more information on any of our services or to learn more about the cost of a TV antenna installation package for your Central Coast residence, be sure to get in touch with Install My Antenna by calling 1300 800 123 for a FREE quote today.